It’s the year 2019, and blackface is having a moment. In recent weeks alone, three prominent white male politicians from Virginia ― Gov. Ralph Northam (D), state Sen. Tommy Norment (R) and Attorney General Mark Herring (D) ― have been asked to answer for their use of or association with blackface in decades-old photos. And two major fashion houses, Gucci and Prada, along with Katy Perry, have issued apologies for recently selling products that resemble blackface. The deluge of controversy is a reminder that blackface isn’t just a historic offense relegated to the pages of yearbooks. It’s a modern reality with deeply misunderstood roots. Northam, whose 1984 medical school yearbook page shows an unidentifiable person in blackface standing next to an unidentifiable person dressed as a Klansman, claimed he did not know blackface was “offensive” at the time the yearbook was issued. He’s not alone. But that’s the thing about blackface in 2019: Conversations about the racist act still revolve around its inherent offensiveness and how mocking portrayals of black people date back to 19th century minstrel performances (we’ve written about that history before). 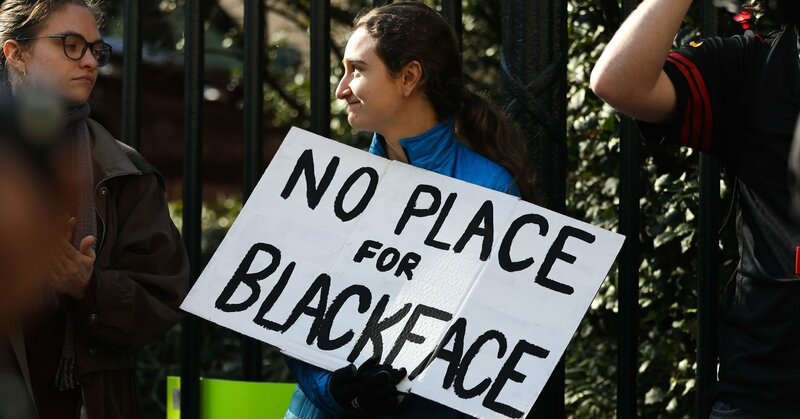 Far less acknowledged, however, is the fact that blackface is more than offensive. It’s a violent weapon of white supremacy and political terrorism, a deliberate tool used by groups like the KKK to intimidate and spread extremist views. 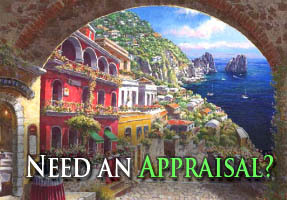 Even our elected officials seem confused by the concept. 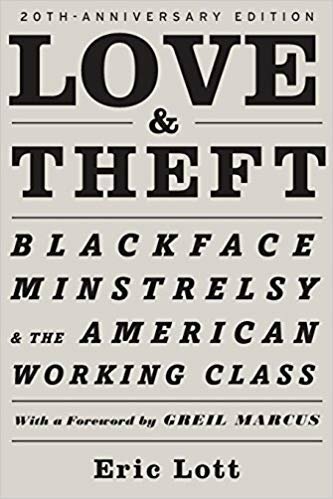 Crucially, Lott outlines the links between blackface and numerous political controversies throughout history, including labor struggles in major American cities, the Astor Place theater riot, the Fugitive Slave Act and the Kansas-Nebraska Bill. Lott explains how a culture wherein blackness is distilled down to minstrelsy allows for blackface depictions to be used to reinforce and even validate institutions like slavery and Jim Crow laws. 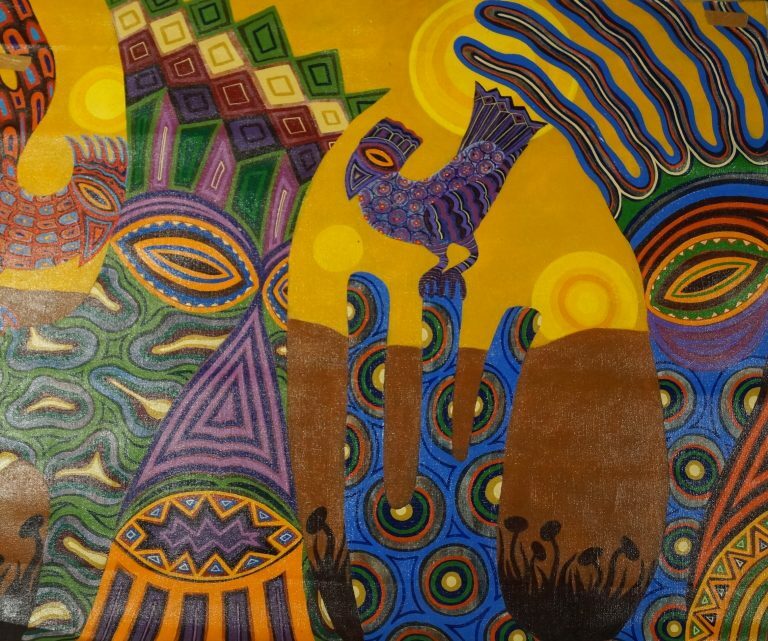 “Black Memorabilia” is a PBS Independent Lens documentary that delves into the legacy of racist memorabilia, particularly stereotypical images of black people as mammies, Jezebels and minstrels. Director Chico Colvard explores the still thriving market for this racist kitsch, along with its ties to white supremacist memorabilia, including Nazi artifacts and insignia and Confederate flags. 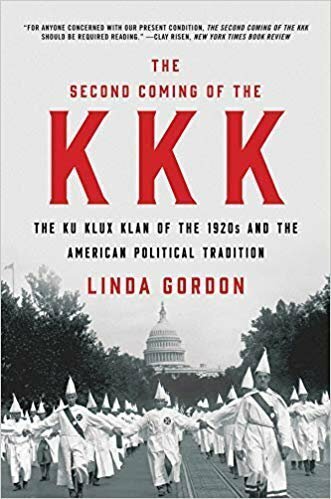 Linda Gordon’s The Second Coming of the KKK: The Ku Klux Klan of the 1920s and the American Political Tradition is a history of the resurgence of the KKK in the 1920s, which touches on the effect of and incorporation of blackface in the Klan, particularly as a tool for recruitment and ritual. While blackface is not the focus of the book, it still serves as an important primer in the ways that white supremacy and racist imagery have always gone hand-in-hand, infiltrating even the most mundane aspects of American life. Spike Lee’s 2000 satire about a frustrated African-American TV writer who pitches a modern-day blackface minstrel show that becomes a surprise hit is a must-see. 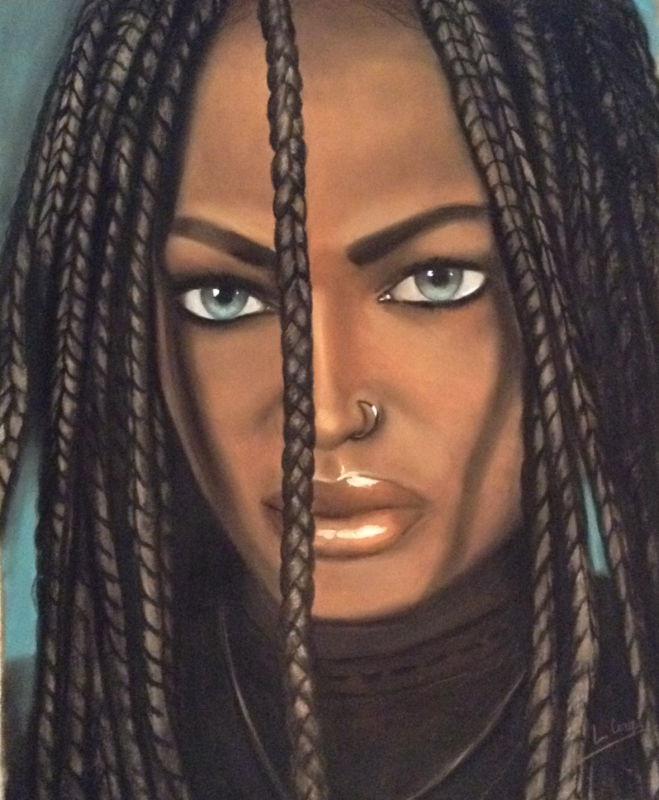 In the film, black performers wear blackface and shuck and jive as commentary on the precarious state of modern-day pop culture in which black artists must “perform” their blackness in order to find success. It serves as a highly exaggerated example of the ways in which blackface and black culture live on today. At times difficult to watch, the movie specifically tackles the important role that blackface played in “The Birth of a Nation” and the subsequent rise of the KKK. In the 1915 D.W. Griffith movie, blackface is used extensively to paint black men as dangerous predators of white womanhood. That film was a galvanizing moment for whites who sought to revive the then-defunct KKK and unleash terror on black Americans throughout the country. 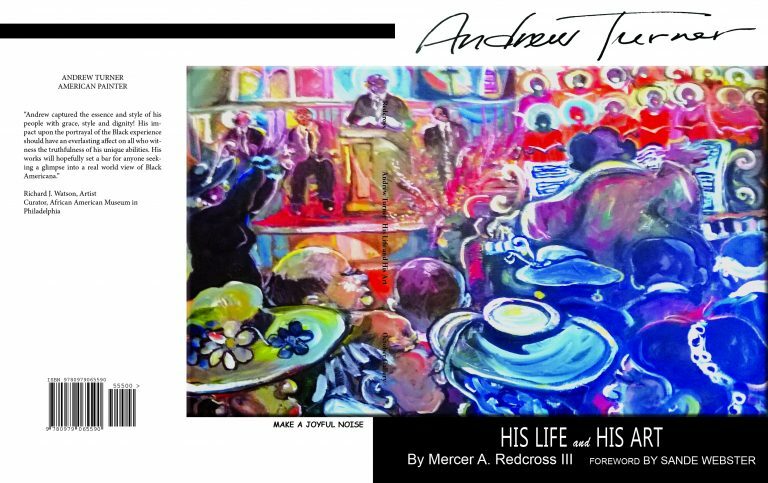 This book, written by Janette Faulkner and Robbin Henderson, is similar to “Black Memorabilia” in its exploration of stereotypical images of black people used to perpetuate and uphold white supremacist ideals. 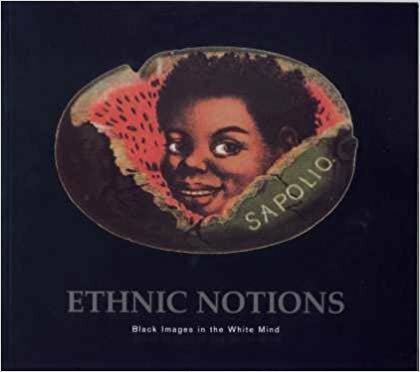 These include stereotypical images of black people with large lips and exaggerated noses eating watermelon, for example, or the infamous images of black babies as alligator bait on postcards, which served to perpetuate the idea that black people were less than human. This little-known text serves as a good starting point in education surrounding blackface, its history and its impact. “Dear White People,” the Netflix series based on a movie of the same name by creator Justien Simien, is perhaps an unexpected but great resource for learning more about the ramifications of blackface. (You should watch the movie, too.) The series, set at a fictionalized predominantly white Ivy League school, follows the lives of several black students in the aftermath of a racist blackface party held on campus by white students. Every episode of the series is told from a different student’s point of view, allowing for a layered and comprehensive exploration of the personal, emotional and systemic effects that blackface has on black people. Sen. Elizabeth Warren (D-Mass.) called out. Rapper T.I. and VH1 personality Scrapp. The singer, flutist and body positivity. Sen. Kamala Harris (D-Calif.) said she. During a CNN town hall on. A South Florida sheriff’s office has. The release of the redacted version. Ex-Fox News host Eboni K. Williams. “We have 48 women on the. As the world mourns this week’s.